A teenage boy was shot several times Wednesday night in southwest suburban Oak Forest, police said. 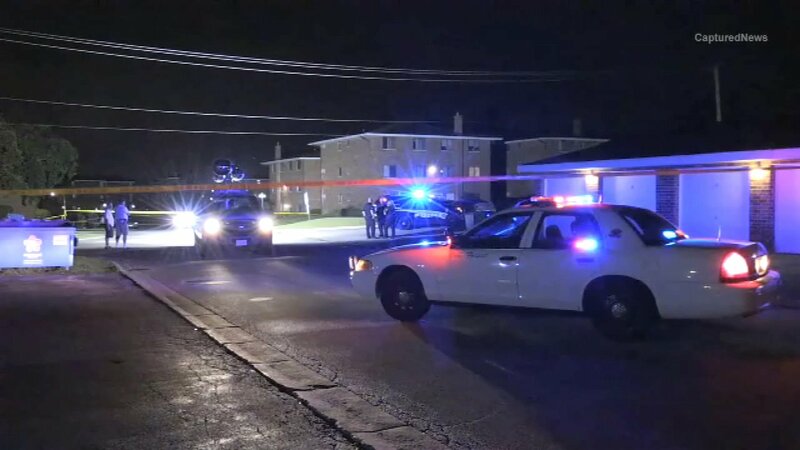 OAK FOREST, Ill. (WLS) -- A teenage boy was shot several times Wednesday night in southwest suburban Oak Forest, police said. Police said the shooting happened around 11:23 p.m. at the intersection of Corey Lane and Thomas Drive. The teen was transported to Advocate Christ Hospital and underwent surgery for his injuries. He is in critical condition, the Oak Forest Fire Department said. Some eyewitnesses described the shooting as an attempted robbery, but police have not confirmed that information. The investigation is ongoing and police did not have anyone in custody Thursday. Anyone with information is asked to contact the Oak Forest Police Department Investigations Unit at 708-687-1376.